The goal of the project is to improve literacy outcome of early grade children. This refers in particular to increased skills and knowledge of teachers and librarians to effectively use EGR pedagogy to improve literacy. It also means using new learning materials designed to improve children’s reading proficiency efficiently. FFE also supports Intermediate Package Schools to promote reading activities for children and parents and, to raise awareness of how parents and communities can promote children’s reading. The Food for Education (FFE) Project has been operational in Siem Reap and Kampong Thom since November 2016. The project is being jointly implemented by World Education (WE) and KAPE and focuses on improved early grade literacy. 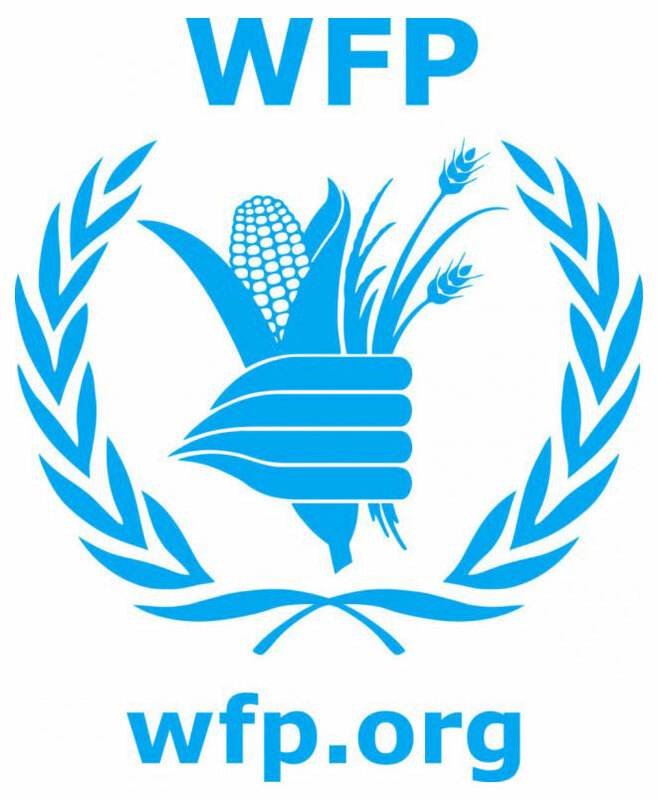 Schools were selected base on request from WFP. 275 schools were selected in all from 4 districts in Kampong Thom and 7 districts in Siem Reap. Teacher education is an important element of FFE programming, project managers have sought to align teacher training activities with the evolving Teacher Policy Action Plan (TPAP). This has entailed providing credits for completion of training workshops and aligning EGRA tools with those recently developed by the Primary Education Department. The Project Team has developed 3 training modules, which were used to train 1,167 teachers in Grades 1 to 3. The team also provided similar training to 312 school managers across 275 target schools. 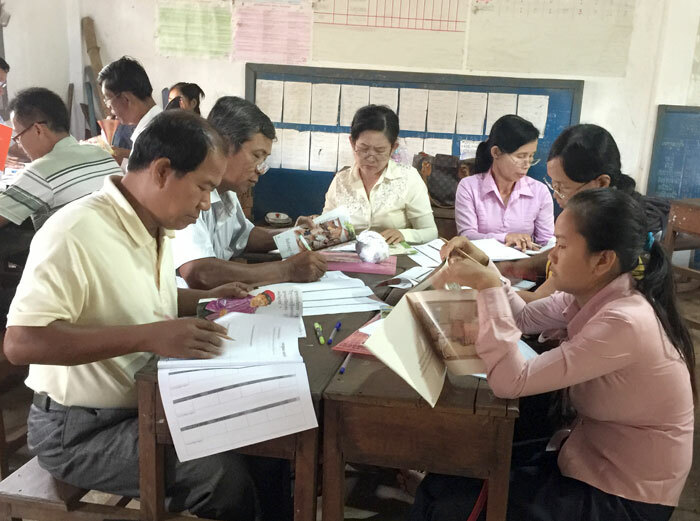 An EGRA baseline assessment was administered to 70 schools in collaboration with Provincial Teacher Training Centers (PTTC) and Provincial Offices of Education (POEs) both in Siem Reap and Kampong Thom Provinces. This baseline focused on children in Grade 3 and will be compared with a post-test for children who just started Grade 1 in 3 years time. In addition to capacity-building activities, FFE also provided specialized packages of reading resources and materials to 275 schools. For 11 intermediate Schools, the project provided the Reading Benchmark books recently adopted by MoEYS (and developed by KAPE and World Ed) as well as Literacy Toolkits, which include many attractive educational games linked to the MoEYS reading curriculum. 11 districts (4 in Kampong Thom and 7 in Siem Reap) by September 2017. 275 primary schools (110 schools in Kampong Thom and 165 schools in Siem Reap) by September 2017.